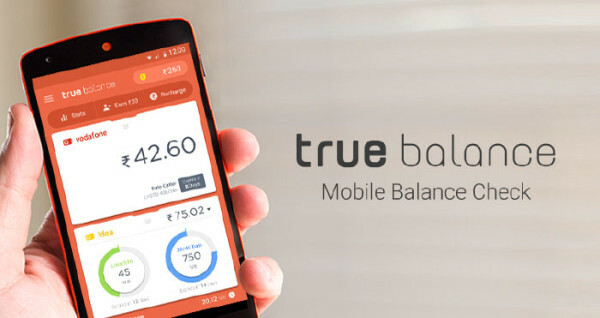 True Balance starts with balance check app for Android mobile after that it move to Mobile recharge providing app and now you can do mobile recharge & Bill Payments with True Balance . All get done in a fraction of minutes. If your new to True Balance , firstly you have to participate in Recharge Membership Program then you can earn 5% cashback . To become a member you have to do minimum 500₹ recharge or bill payments in a month. Nothing to worry they have special offer for new user you get 1% cashback till 500₹ recharge and when you complete 500₹ recharge you get 50₹ bonus because it is your first time . It means you get 11% till 500₹ ( new user). You can also apply promocode at the same to save more . By reffering friend you can earn a lot . Note : All member and you must be a GOLD MEMBER . You can receive cashback back from your Follower ( Refer Friend ) & Follower's Follower. This recharge is done by your follower & not by you. This recharge is done by your follower's follower & not by you. If you find this post informated and want to thanks us, then please share this post. Also we receive gold membership bonus as well from you , this money from you like a thanks to us and encourage us to serve you better.